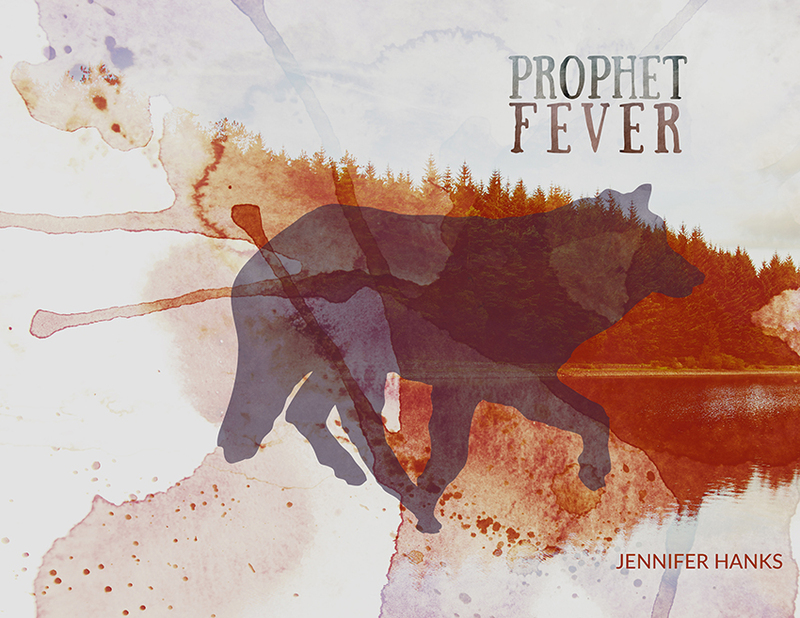 Jennifer Hanks’ “Prophet Fever” is a bizarre and molded sparkle in a world filled to the brim with chapbooks that only come close to the success they have undoubtedly achieved with this book. An absolutely beautiful haze of mystery complicates everything from character to scene to what it means to be alive and human but also maybe not; does being human come with fur? Does finding a way to live mean becoming something else, something better, something beyond? The imagery here is killer. It’s the type of thing you’d print and stick in your favorite book because it makes even the best book sound better, adds a layer of something you didn’t know you needed, something complicated, something breathy, something so very alive. The combination of the completely profane (like, seriously, Cheetos play a role in this book) with some mixture of sacred, imagined, but also very much lived, propels this chapbook beyond the rest that are similar in their strange and their lyricism. There is a depth to this book that makes it stand out, a continual shock; I never expected anything that was coming. No poem ended with a line that didn’t make sense, exactly, but they never ended with the anticipated image. Also, there’s this super cool sense of coming to, or coming clean, throughout. The role of the mother is a hard one to forget, especially as tied as she is to spiritual/religious imagery. It’s never cheesy (please excuse the terrible, unintentional pun), or overdone. It is what it is and what it is works. But it’s messy as hell, this coming to, or becoming. This tugging, morphing sense of change. It’s not a baptism if there is blood and hickies and alcohol, but also maybe it is. You can buy a copy of “Prophet Fever” from Hyacinth Girl Press here.